Posted in: Arrests, Media Release. Tagged: Sandrell. With the help of a quick-acting victim and Walmart security, Franklin Police Officers have apprehended and charged three New Orleans residents in a credit card fraud case. 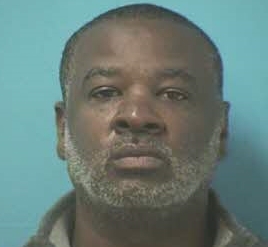 It started at a Franklin Kroger, where a senior citizen was shopping, last Thursday. After the victim checked out at the store, someone stole the wallet from her purse, which was in her shopping cart, while the senior loaded groceries into her car. The victim immediately noticed the missing wallet, and went back inside to call police. Officers worked quickly to track the victim’s missing cards, and immediately located video of the suspects using the stolen credit cards at the Franklin Walmart. Security there called police after the suspects returned, later that same night, to make a second round of purchases. Officers apprehended 54-year-old Winfred Gaynor, 54-year-old Samuel Blue, and 57-year-old Conrad White, all of Louisiana. Inside their parked car, officers discovered thousands in electronic merchandise and gift cards bought with the Franklin victim’s stolen credit cards. Gaynor, Blue, and White all have extensive criminal histories, and were wanted by authorities in several other states. Gaynor, charged with two counts of Fraudulent Use of a Credit Card and Criminal Impersonation (for lying about her identity), remains jailed on a $55,000 bond. 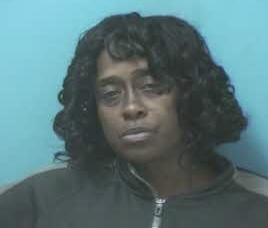 Blue, charged with Fraudulent Use of a Credit Card, remains jailed on a $25,000 bond. 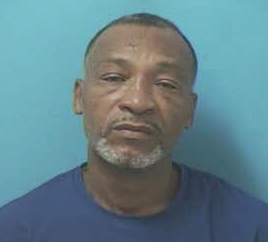 White, also charged with Fraudulent Use of a Credit Card is free after posting a $25,000 bond.